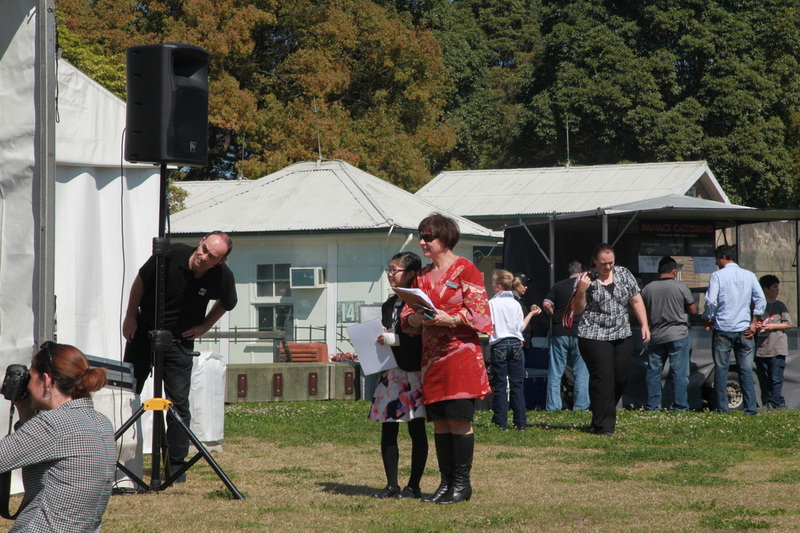 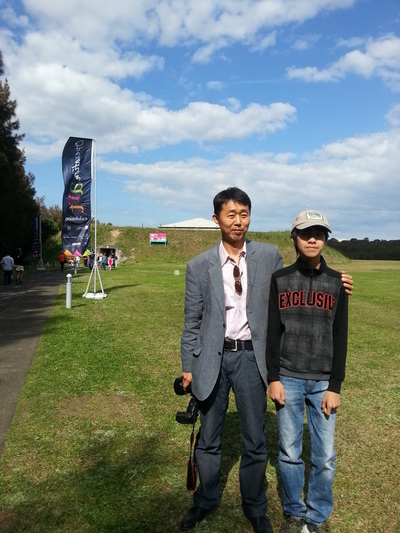 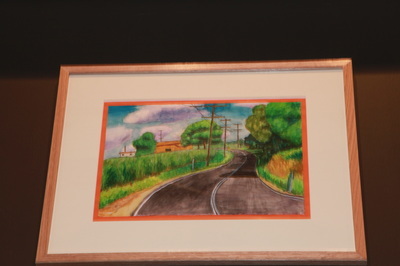 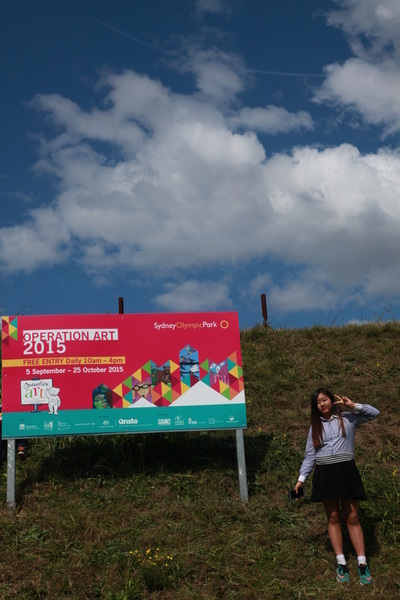 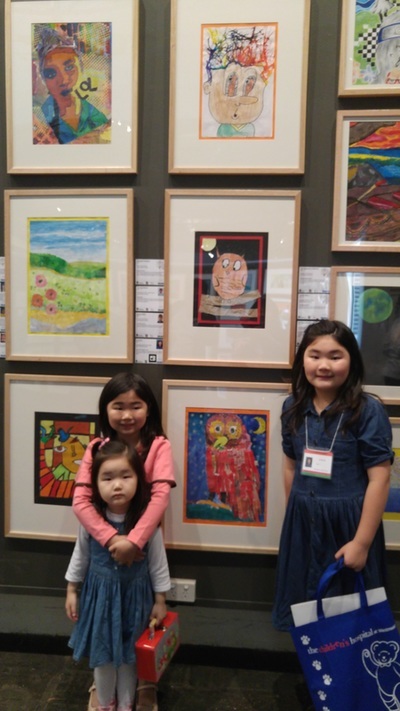 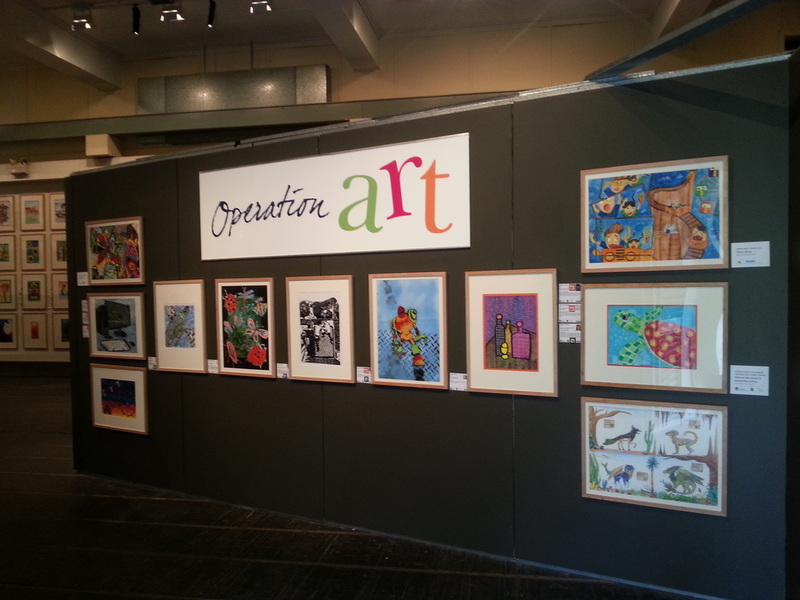 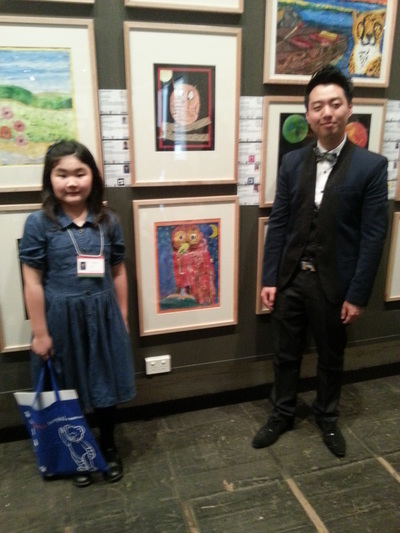 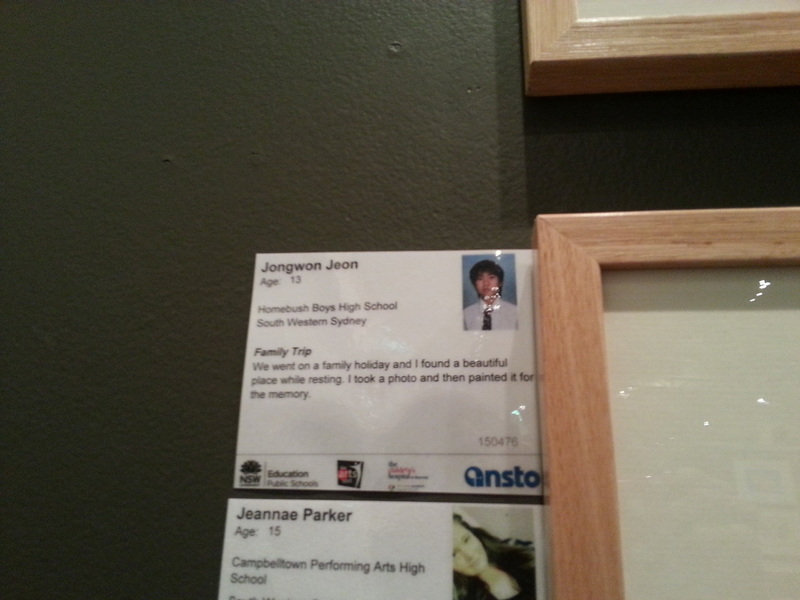 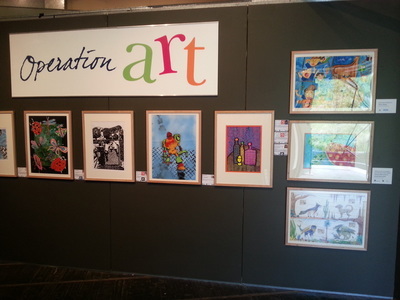 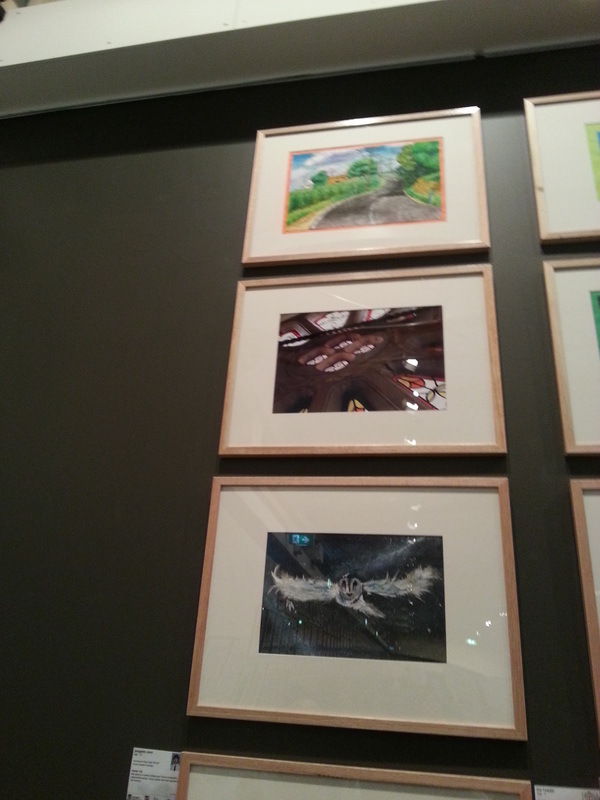 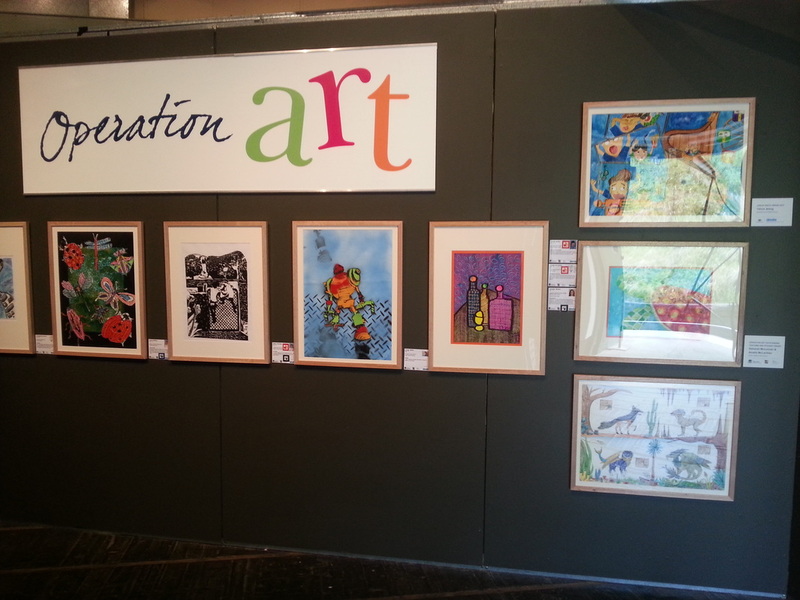 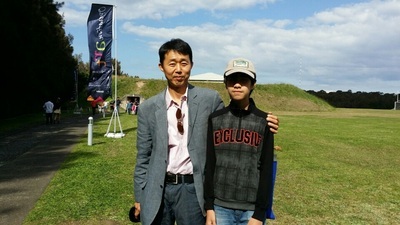 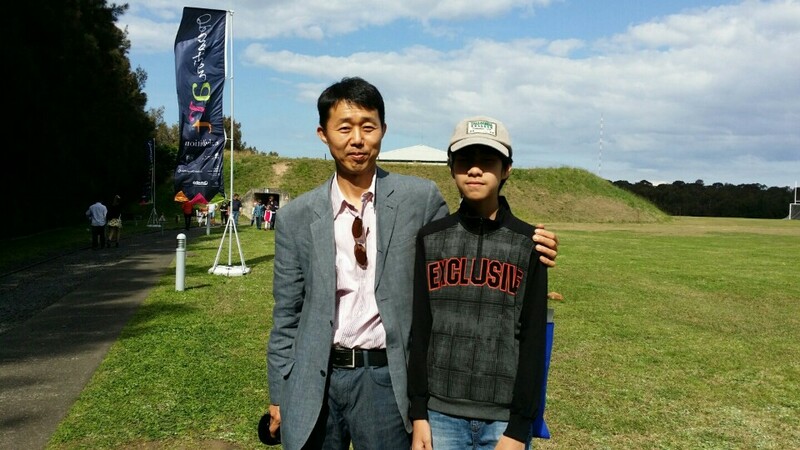 ​The 2015 Operation Art exhibition of more than 850 artworks by NSW school students was officially opened at the Armory Galley on the 5th September 2015. 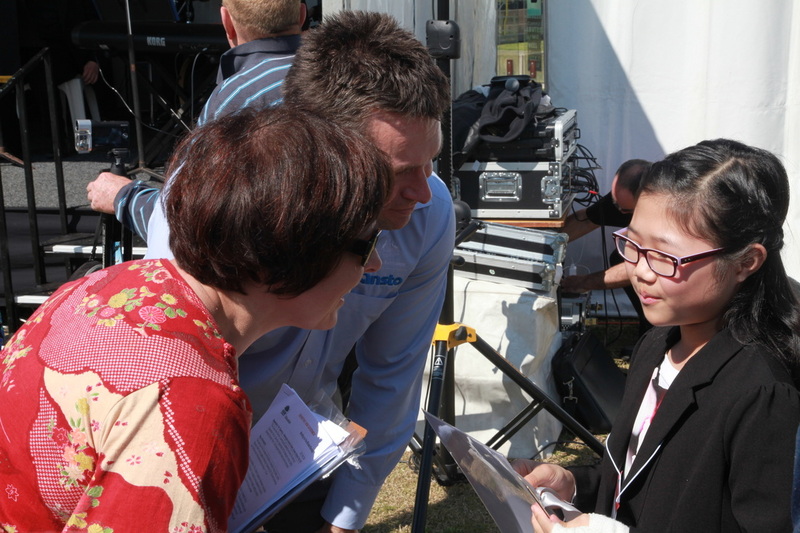 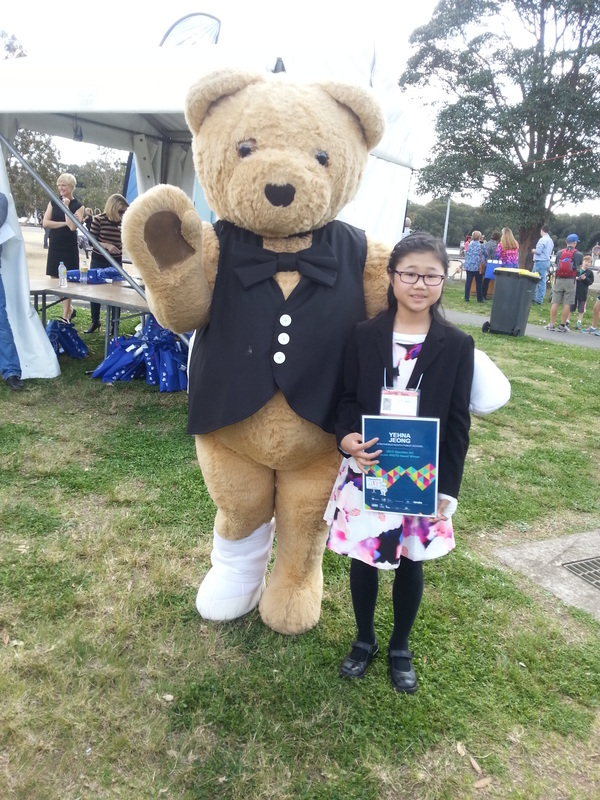 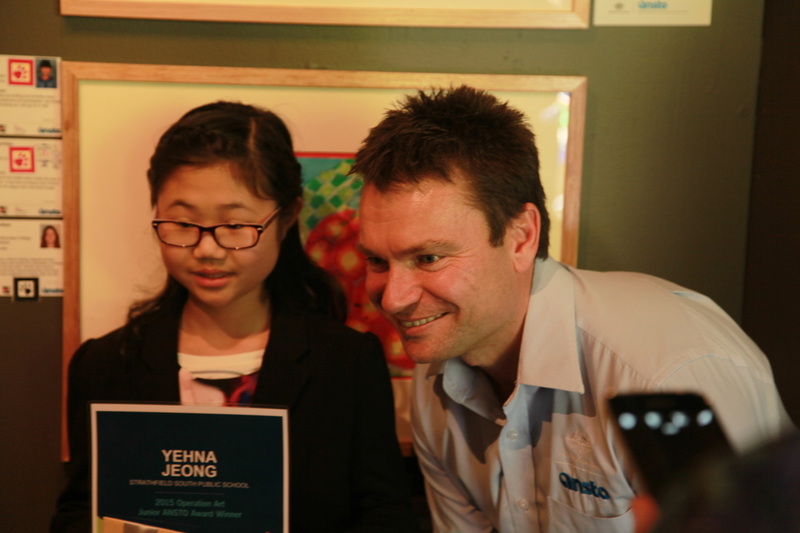 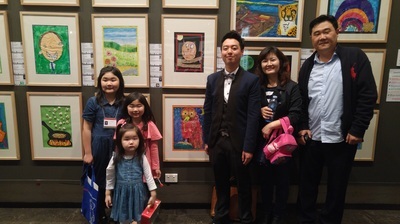 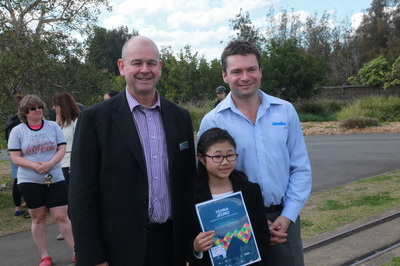 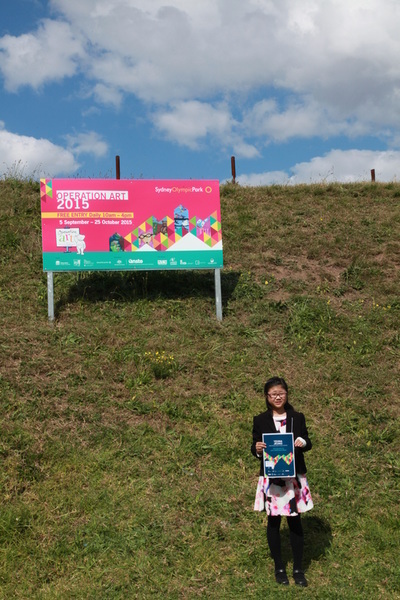 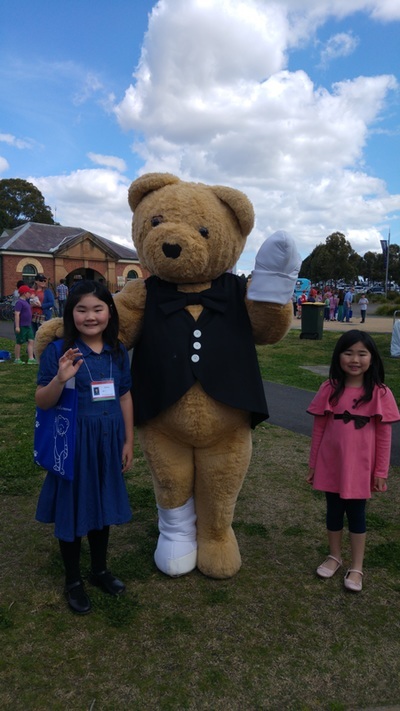 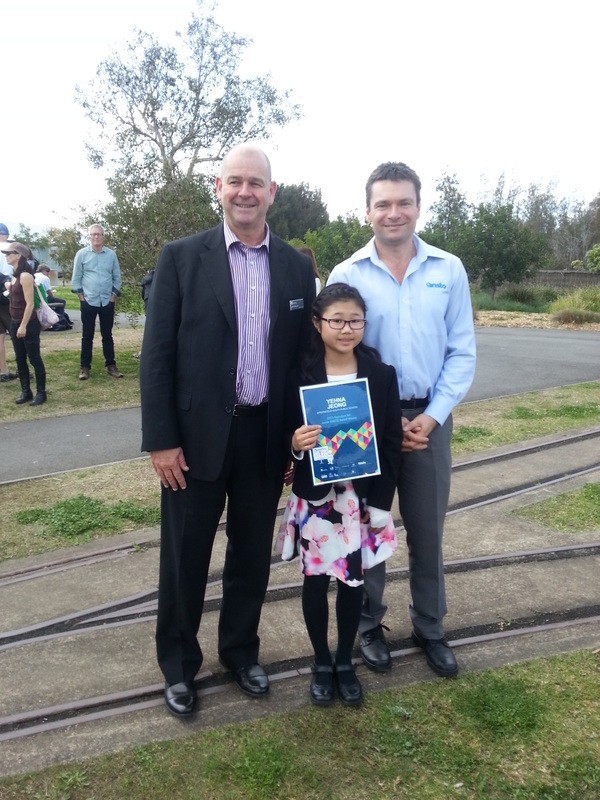 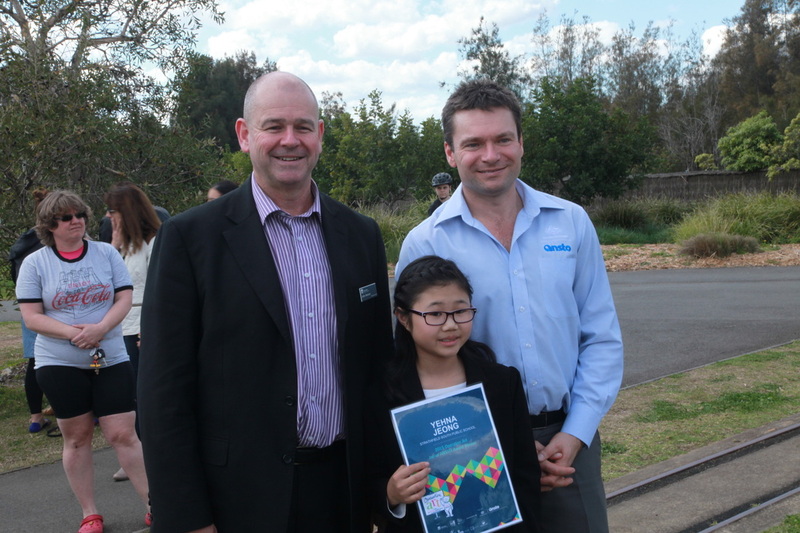 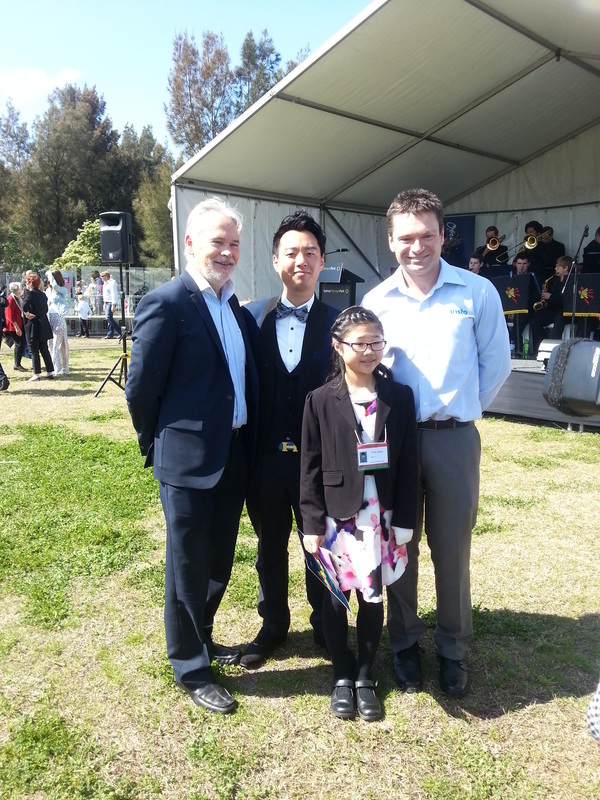 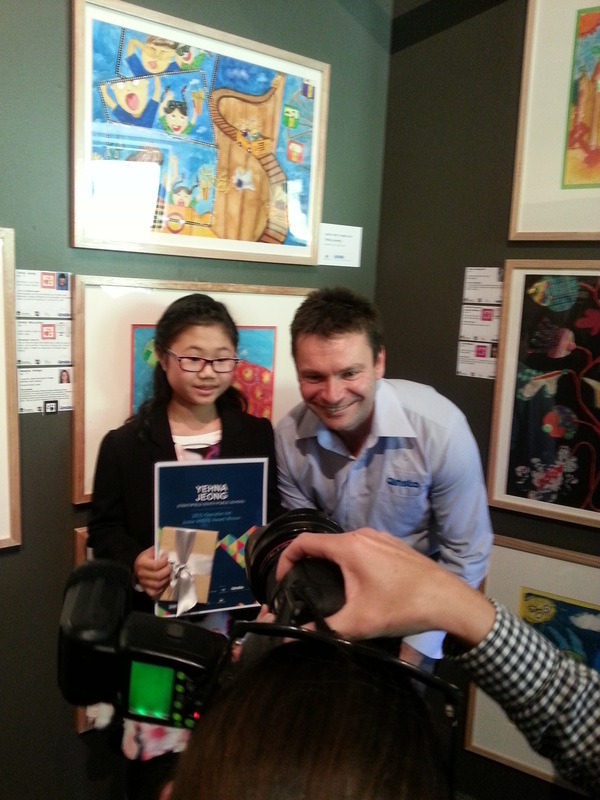 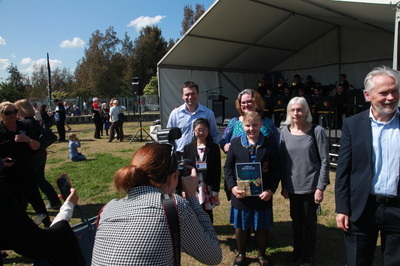 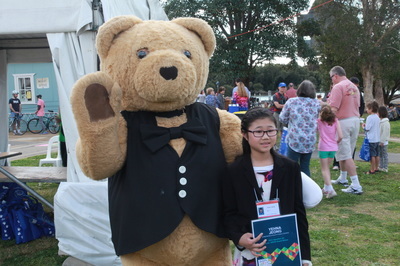 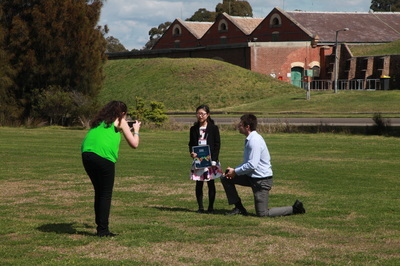 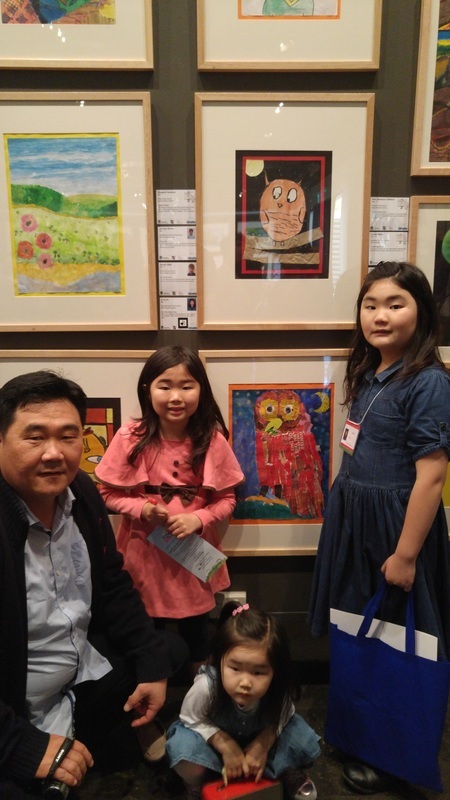 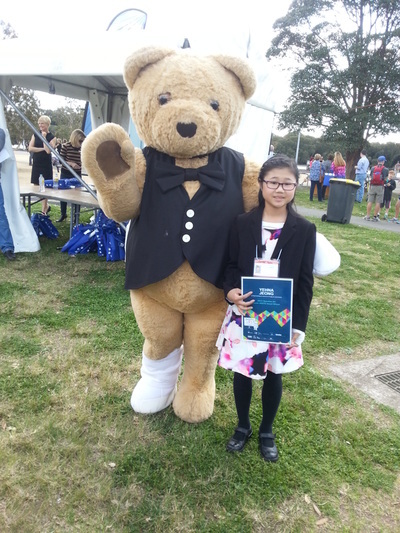 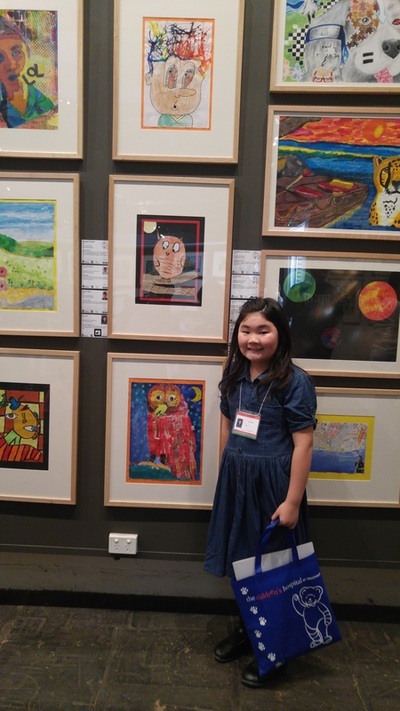 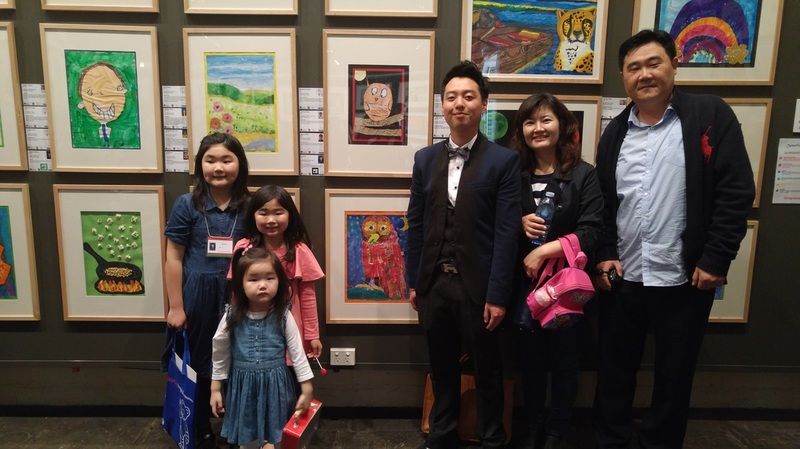 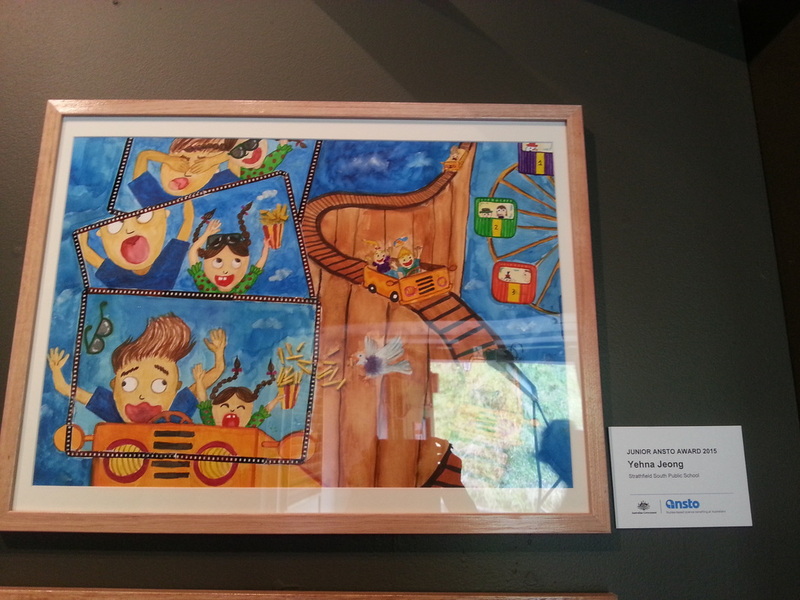 Congratulations to Yehna Jeong from Strathfield South Public School was announced the 2015 Operation Art Winner and receiving the ANSTO Junior Award. 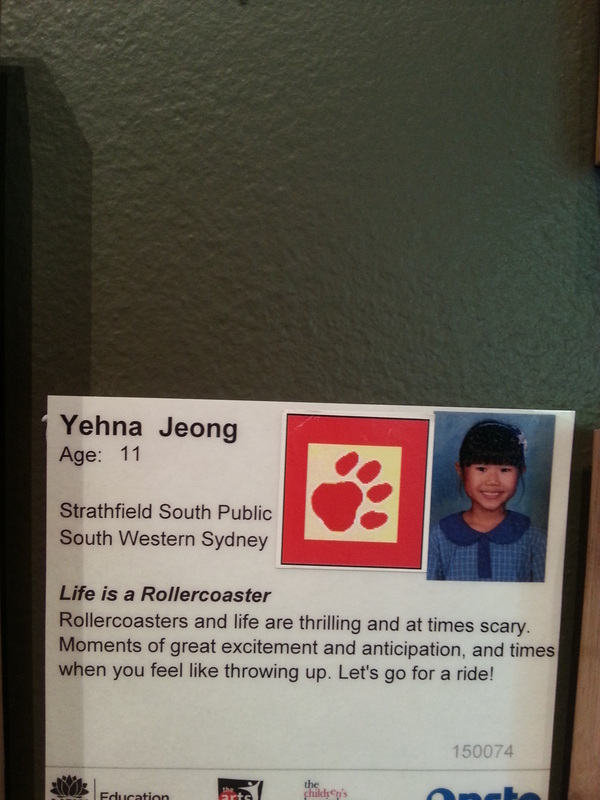 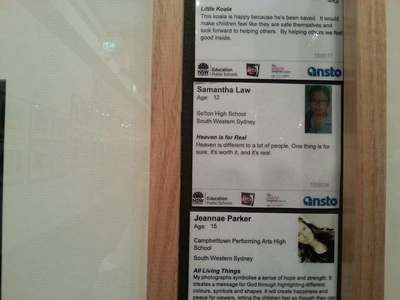 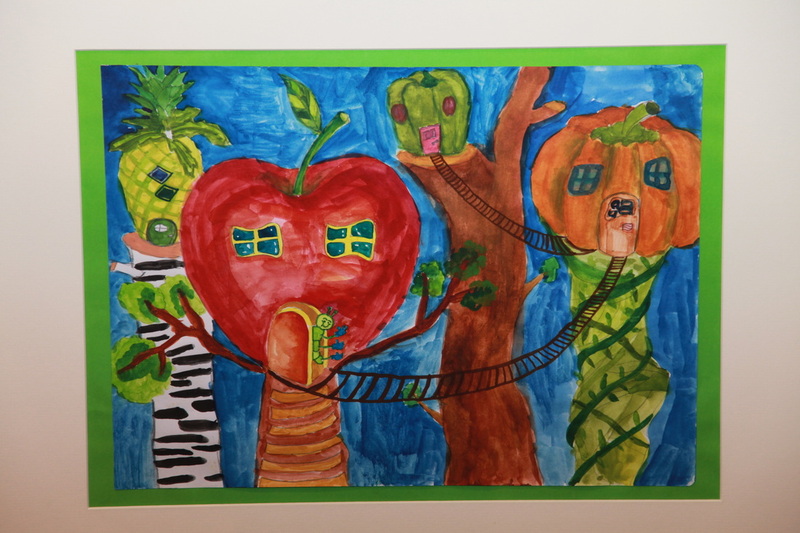 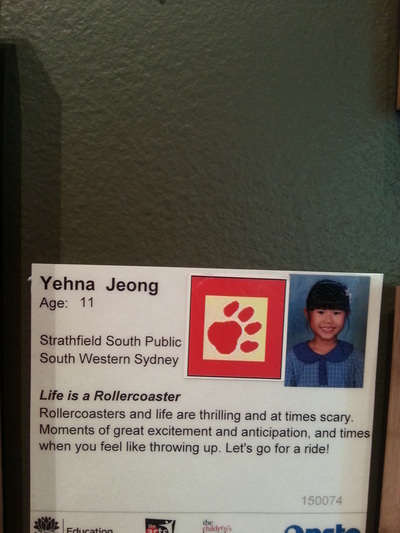 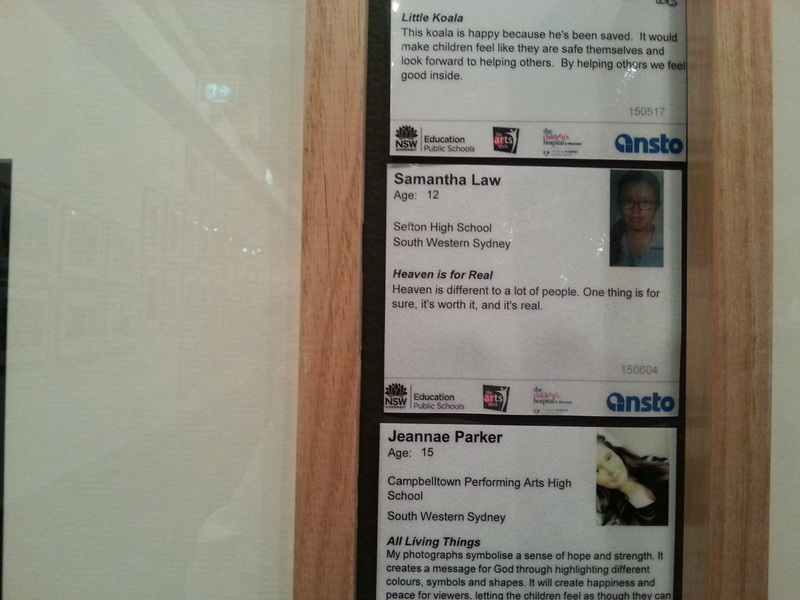 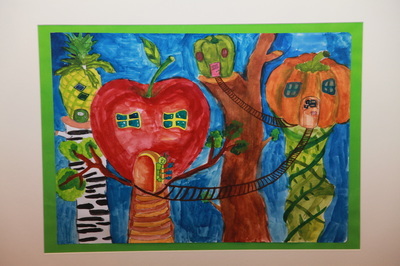 Her artwork "Life is a Rollercoaster" artwork will be exhibited at the Art Gallery NSW then tour to regional galleries during 2016 before being donated to the Children’s Hospital at Westmead as a part of their permanent collection. 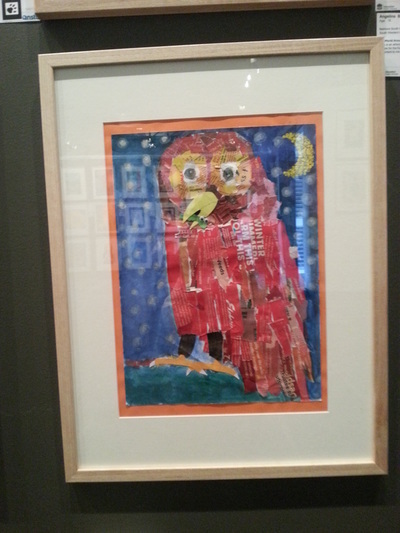 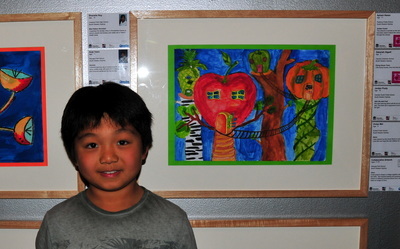 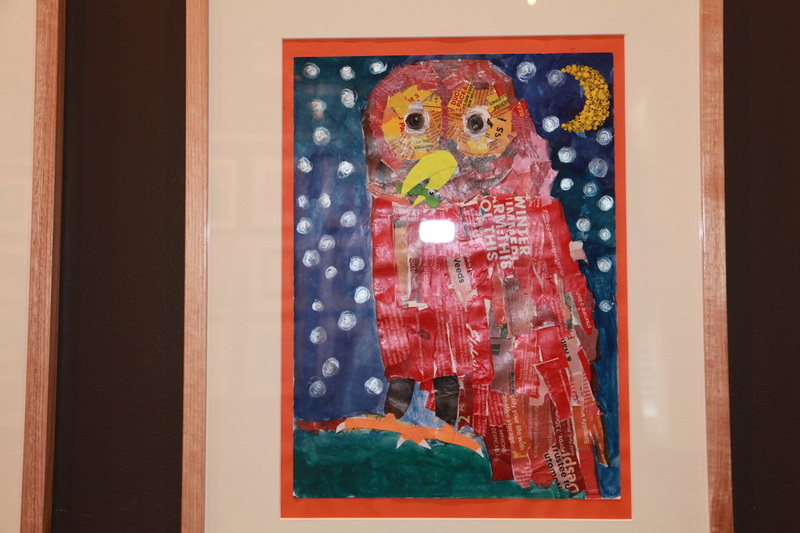 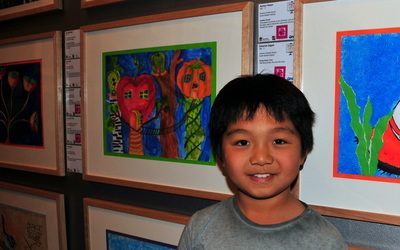 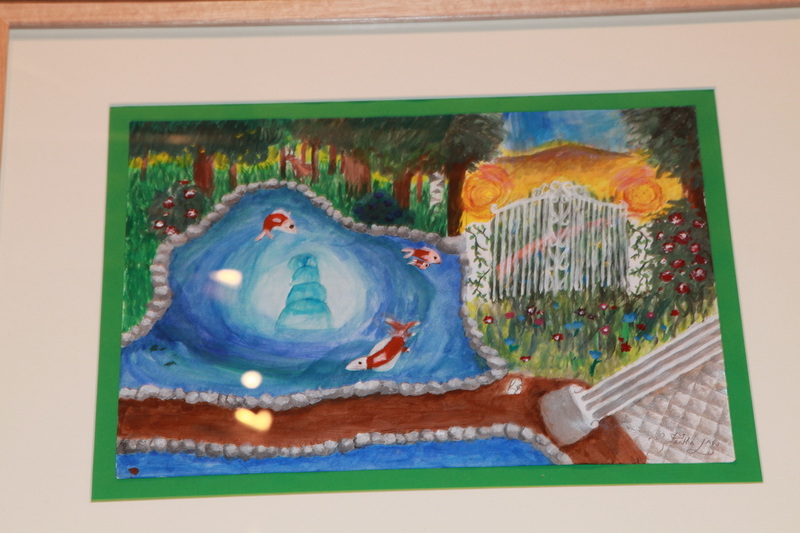 Ji Ho’s artwork "The Owl's Dinner Time" has been selected for Paw Pick selection. 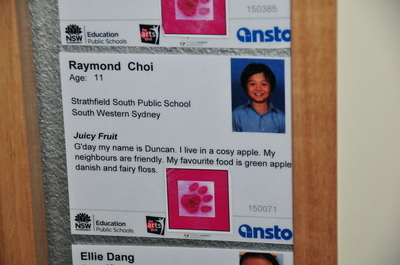 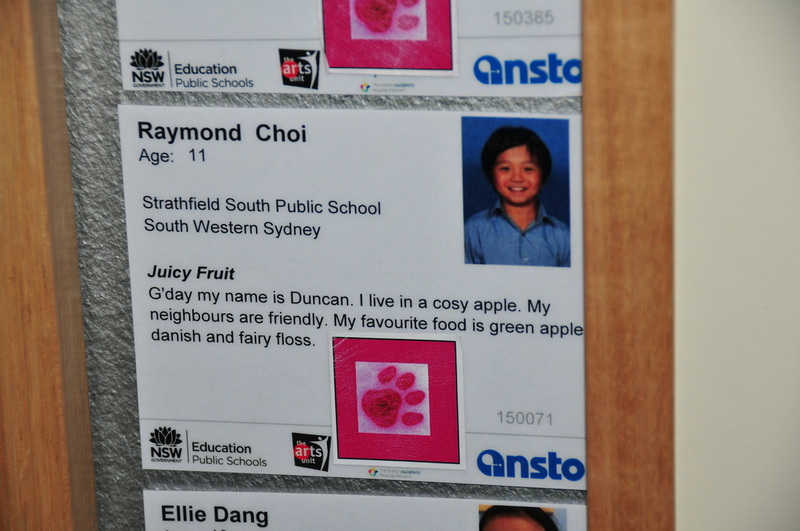 Raymond Choi’s artwork “Juicy Fruit” has been selected in the ArtBank collection, which will be donated to regional hospitals or displayed in Department of Education offices. Congratulations to Cameron Li, Samantha Law and Jongwon Jeon for being apart of the Operation Art exhibition at the Armory Gallery. Our dedicated teachers, motivated talented students and the loving parents all work together to achieve outstanding results.